For readers not familiar with what’s going on in England’s Premier League, Leicester, a small club that has in the past been a by-word for failure is poised to win the league, usually dominated by the much larger and more wealthy clubs such as Chelsea, Arsenal, Manchester United and the like. Leicester is a city of 375,000 population in the East Midlands with a football club which was in 2009 battling it out in England football’s third tier. As recently as last summer the odds on them winning the Premier League were 5,000:1. That is not a typo, 5,000:1. To understand the scale of what Leicester is on the brink of achieving the BBC has written an amusing article trying to explain the story to Americans. Ranieri’s reference to his team as people and not just skills (players), is striking and echoes the All Black’s core philosophy of “Better people make better All Blacks” which has seen them winning the past two Rugby World Cups. After an inexplicable loss of form 10 years ago the management of senior members of the All Blacks concluded that, by focusing on results and skills only, they had lost the heart of the team which led to them losing important games. Their insight was that it was the quality of the person which made a great All Black, not vice versa. For commercial organisations and businesses, which so often default to focusing on results and, like the big football clubs, see financial motivation as the main lever for success, there is an important lesson here. 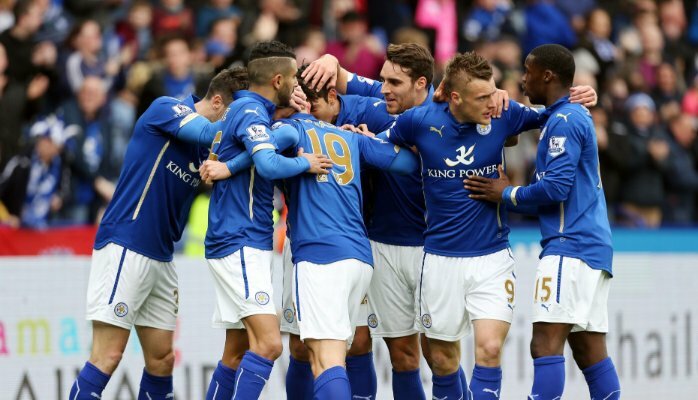 How often do you see the primary focus in organisations being on skills, structures, performance management systems – all the structural elements – whilst you know that the big untapped potential lies in managing the collective energy, connecting on a human level and creating the sort of belief, spirit and determination that have taken Leicester City so far this year? I hope that Leicester’s success and the principles upon which they play opens up a new discussion not only in football but in the wider world of business as not only is it overdue on a human level, the opportunities for improving results are immense.